Säilöksen Lomahuvilat is located in south-eastern Central Finland on the eastern shore of lake Päijänne in the municipality of Luhanka. 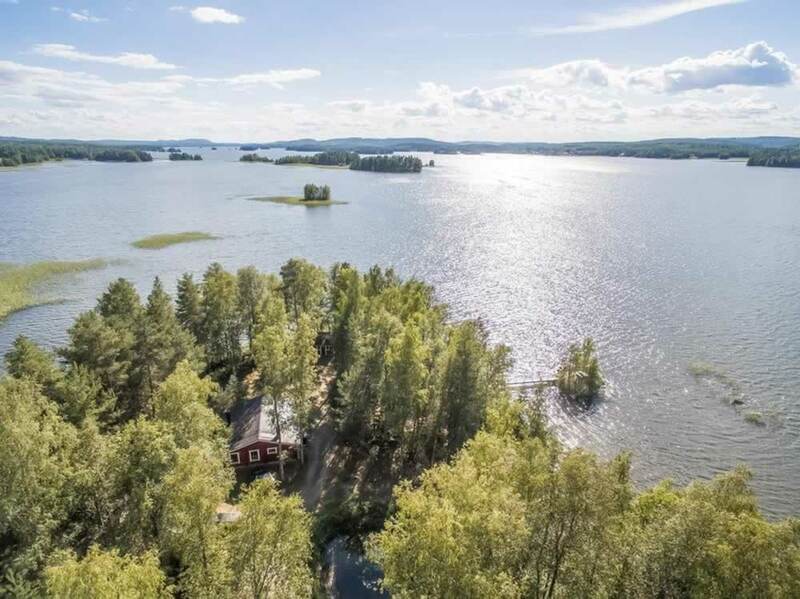 Jämsä, Korpilahti, Leivonmäki, Hartola, Sysmä and Kuhmoinen are nearby and you will find them versatile in services and activities for your stay. You will reach for example the services of Luhanka by rowing 2 km. The nature of the area is varied and it is tempting to go hiking. You can explore the suburbs’ rich cultural and food traditions or admire many natural attractions for example by hiking through nature trails, boating, canoeing or wandering on mountains and hills. All you need is a state controlled fisheries management fee to fish on the Luhanka waters. No other fishing permissions required! Local hunting clubs sell temporary hunting licenses for small game!